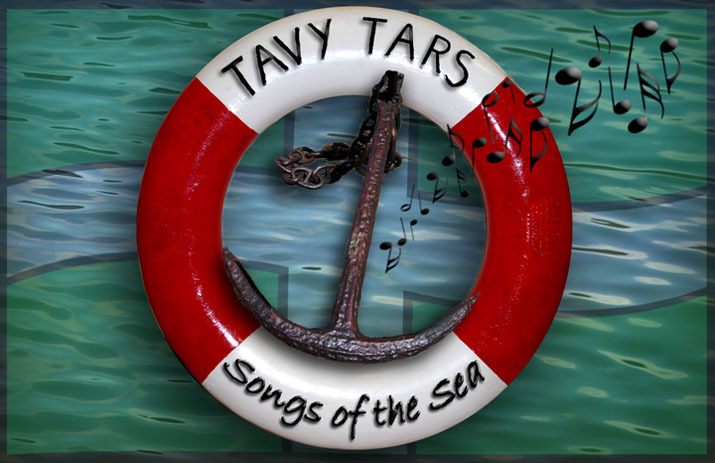 Tavy Tars: 'Back to Our Roots' show - DVD now available!! 'Back to Our Roots' show - DVD now available!! A limited number of the long awaited and critically acclaimed DVD of the Tavy Tars 'Back to Our Roots' show are now available. Any Tavy Tar can supply you with a copy in exchange for a fiver. Thanks to Jason Poole for organising the shooting and Chris Gilling for his work on editing the footage. NB. This DVD contains the only known images of the Tavy Tarts surprise guest appearance!